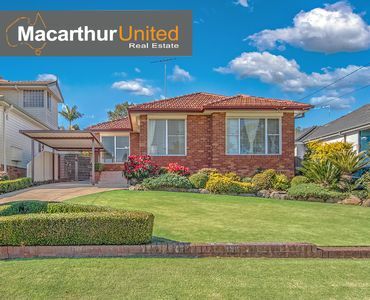 We are proud to introduce this gorgeous family home that presents the perfect opportunity for buyers looking for a home that has been meticulously maintained, thoughtfully updated and loved over the years. 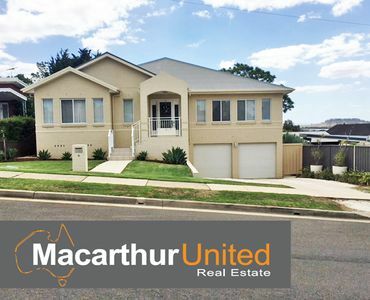 Sitting on a 594sqm block, this beautiful 3 bedroom brick home features a spacious bright living area with polished timber floors throughout, beautifully renovated bathroom with his and her sinks and large renovated kitchen with island bench, gas cooking and dishwasher. Step outside to a large undercover entertainment area fitting with lighting, ceiling fan and power supply – everything you need for entertaining! All of this overlooking a spacious manicured garden with shed. Added extras to this home include split-system air conditioning in lounge and main bedroom and double garage with work shop. This home is completely turn key, you won’t need to do a thing except unpack! Would you like to view this property? 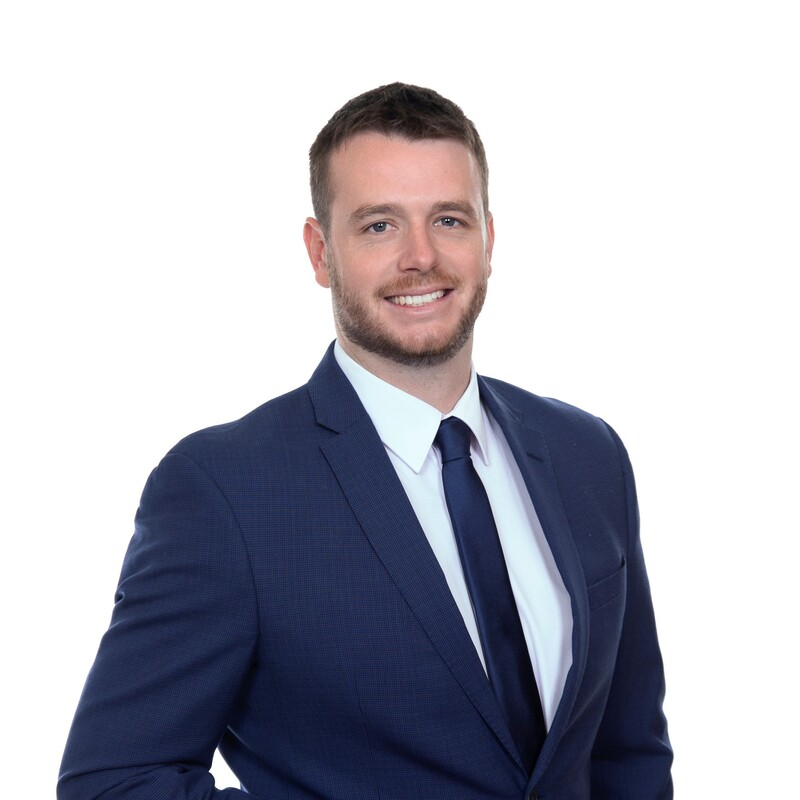 Contact Jake Alchin today on 0438 228 722 to arrange an inspection.